In 2013 the PDC start their World Tour. In that first year, Dubai and Sydney are the stops. In the following years the series expands and in 2015 the World Series gets a finals tournament; the World Series of Darts Finals. The tournament is played in the Braehead Arena in Glasgow for the first three years. In 2018 the tournaments visits Vienna in Austria and in 2019 it moves again, this time to Amsterdam. Michael van Gerwen is crowned the champion the first three editions. 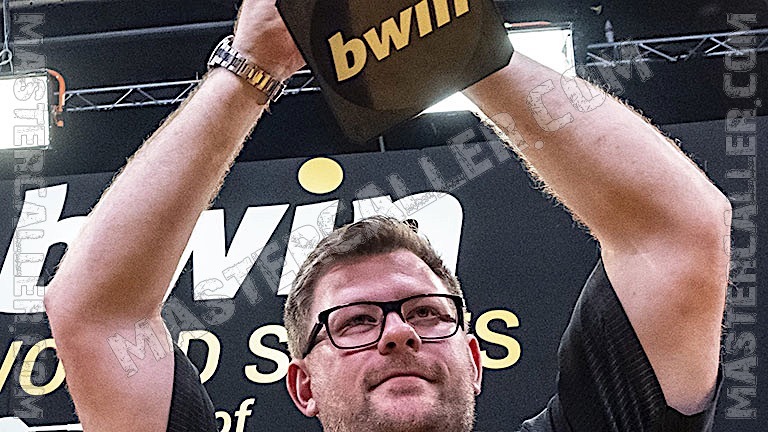 In 2018 James Wade lifts the trophy. Peter Wright reaches the final twice but come sup short on both occasions against MVG.